This guest blog post was written by Lon. Lon found Beyond Diet almost a decade ago and has been an active member ever since. He has truly mastered the Beyond Diet way of life and has become a very valuable source of information, especially for new members. "David, Thanks for the info. You know, without doing the research myself I don’t doubt what you say is true. Here’s another example. Do you know that the majority of 'raw' almonds from California are actually pasteurized? They’re cooked to a certain temperature by law and technically NOT 'raw.' But just like the nitrate/nitrite issue you just brought up, crummy labeling and holes in the laws allow labeling issues like this to exist – leaving the consumer literally clueless as to what they are purchasing and consuming." Having said that, the most important takeaway is that we have choices and the choices we make are at the heart of this program. You can choose to have beef or turkey bacon (regardless if it’s nitrate free) OR you can have a processed frozen waffle from a box. We can fry an egg in whole, natural butter and make our own breakfast sandwich OR we can have an egg McMuffin from McDonalds. We can choose pizza made with cauliflower crust instead of with white flour, water instead of Diet Coke, some raw nut butter and an apple instead of a bag of Cool ranch Doritos processed in hydrogenated vegetable oil. The list is endless. I’m sorry for hijacking your question, David, I guess I’m just trying to make a point. There's tons of research that says microwaving your food is harmful, changes molecular structures, etc. My point is that I would rather reheat leftover salmon in the microwave than eat mac-n-cheese from a box. It’s all relative and about balance. As long as we are all just doing the best we can, there's no need to drive ourselves crazy. In a perfect world I would have all grass-fed meat and all-natural, chemical free foods, but in the end I must make sound decisions with the choices I have. Really, this program is about choices. Life is all about the choices we make. And it’s not only about choices in the foods we eat or don’t eat; it is also very much about the choices we make every day in our attitude and approach. You made a choice to click on an Internet ad. You chose to purchase a program to help you lose weight. Those are clear signs that you want help and you want to change. Whether it’s to lose a few pounds so you can get in to your favorite dress, have more energy, or to improve your thyroid and digestive health, you’re choosing to move in that direction. The big choice, and this is a big one and THE most important. You’re choosing to COMMIT to a lifestyle change. And the only way you can be successful is by making up your mind that you need and want to change. Once you’ve made that decision, everything that follows will be easier. Notice I didn’t say it would be "easy," only that you will make it that much more likely to succeed in your goals. Can it really be as simple as choosing not to do something? Or choosing TO DO something? For some, I think it can be...for many others it will be more of a struggle. One of the very first steps I took when I started my new eating lifestyle was to quit drinking soda (specifically Diet Coke). It was my daily coffee. The very first thing I did in the morning was pop open a can of Diet Coke. I think what I really liked was the carbonated jolt that kinda woke me up. One day I just told myself that I no longer drank soda. Literally, one day I had a Diet Coke, the next day, and every day since, I have not had soda of any kind. For me at least, it was that simple. I chose not to drink soda any more. That was years ago and I haven’t looked back ever since. One thing that can be very helpful to folks is making your choices positive affirmations rather than negative ones. Rather than thinking or saying "I can’t go without my Diet Coke!" or "How can I not have sugar and creamer in my coffee????" Instead, affirm that you only drink healthy and natural fluids, "I no longer drink soda." 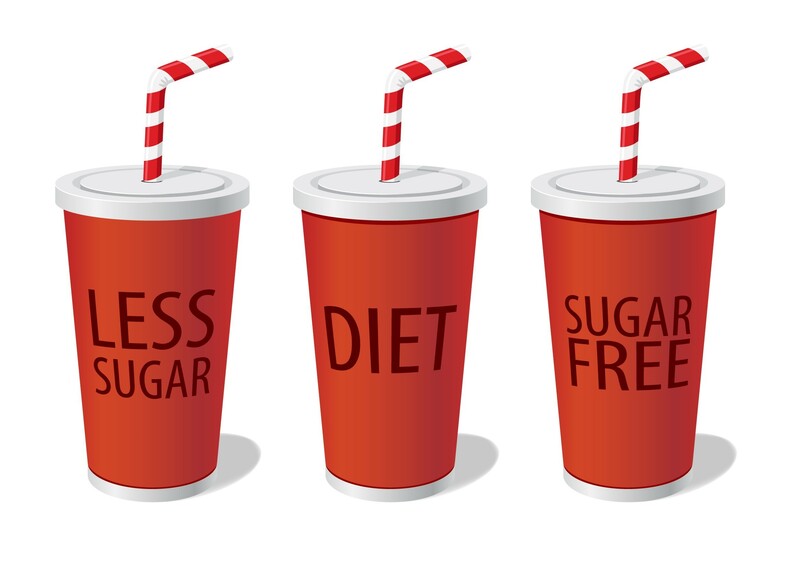 I’m a "former smoker" is something we often hear for those who have quit the habit (me being one of them) and so the same thing can be said now, "I’m a former soda drinker," or "I’m a former sugar addict." In the end, what’s the saying... "You are what you eat"? Well, choose to commit to a new and healthy eating lifestyle. Choose to eat the right things, choose to be positive, choose to look forward and very soon you will change your life. It’s all about choices. It’s in all of us to be able to make those choices. 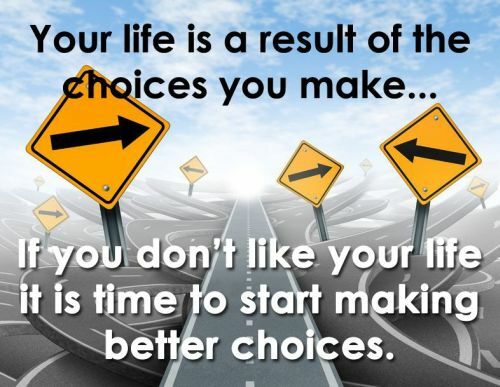 What is 1 healthy choice you made today? Let me know in the comments below! I did my yoga and will make my morning smoothie from the 7 day rescue program. This is a great article!! Choices and attitude are so crucial to all we do and are in life. Hi Lon, THANKYOU. I beat myself up for using my microwave - but its darn handy and I figure that a wee bit of lost nutrition when reheating food - is not going to be as harmful as buying a Subway sandwich on the way home, like I did in the bad ol' days. I choose to make good decisions most days. I wouldn't have succeeded with Beyond diet over the past year plus, if I hadn't have given it my all. I still struggle, with trying to be perfect all the time. It's fear of regression, I guess. Commonsense and positive self talk - says - "HEY kid you're doing alright and you are not the same person you were when you started here". My habits have changed and that is due to a culmination of positive choices repeated over and over. Best Wishes Lon. I want to look back in 7 years and be as healthy and happy as I am today. God Bless yourself and Isabel. I used stevia in my coffee this morning. No more sugar or artificial sweeteners for me! I chose NO coffee today! I never thought that I could give up my diet soda so I waited until I was well on my way to losing before I gave it up. I lost 11lbs in 3 weeks. I still have it occassionally but no where like I used to. Again, it was my choice and not someone saying that I had to. It makes a world of difference when "WE" make the choice. I ate exactly to the Day 1 menu. Let's settle the score on cholesterol, heart health, and weight loss when it comes to factory farmed and grass-fed red meat. 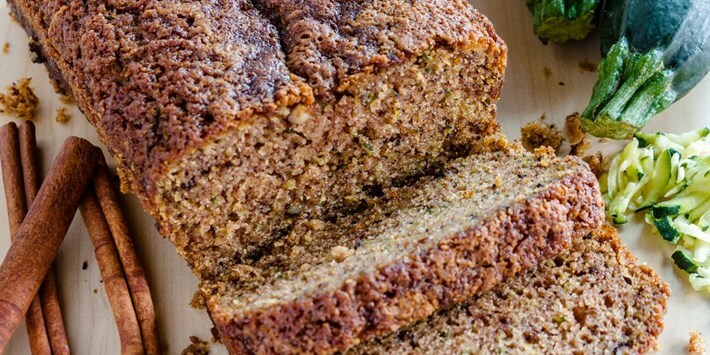 Coach Taryn's gluten-free almond flour zucchini bread made with raw honey, cinnamon, and banana! 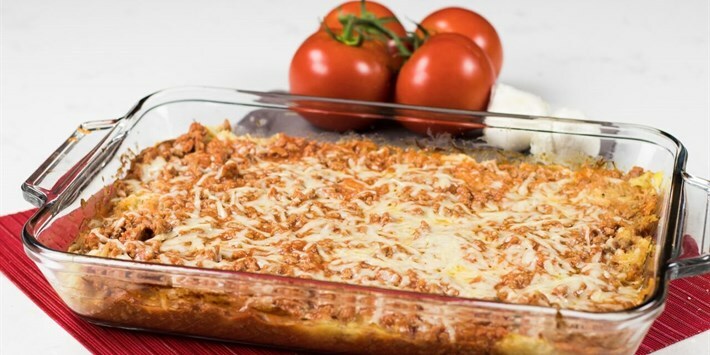 Use spaghetti squash as a healthier alternative to regular pasta noodles and enjoy comfort food at its finest! 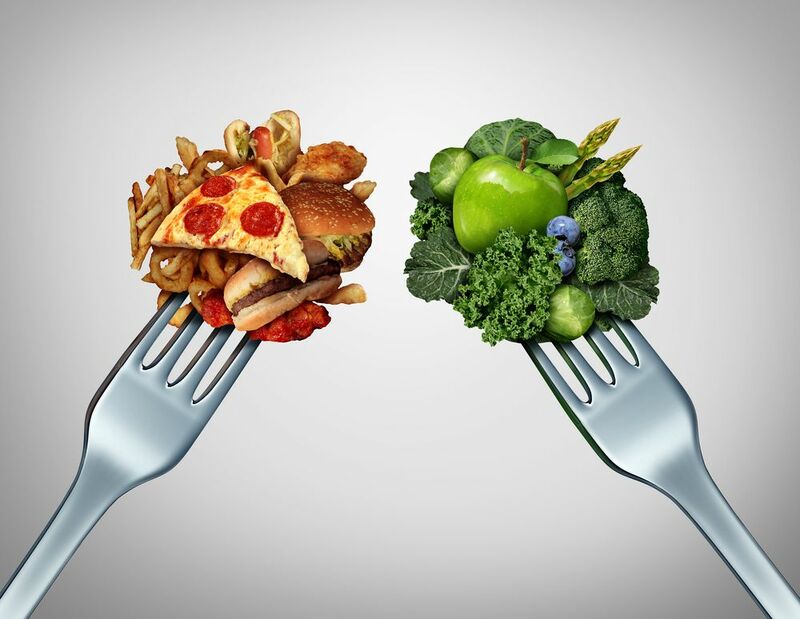 Wondering what to eat to reduce your blood sugar? Here are three diabetic food myths to avoid, and what to eat instead.